Broland is a wonderful old stone farm cottage that has been renovated to comfortable modern standards, to provide a cosy holiday home for up to 4. The cottage is nestled into the side of a hill and sits in its own 55-acre farm, with amazing views over land and sea. Broland was, until recently, a working sheep farm. This fully refurbished home is full of charm and character and has 2 bedrooms; 1 double and 1 twin. The snug lounge has a wood-burning stove for cooler evenings and comfy leather sofas. 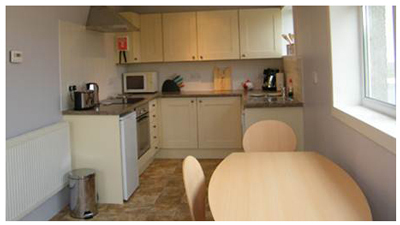 The kitchen is fully equipped and includes a ceramic hob, dishwasher and an espresso machine. 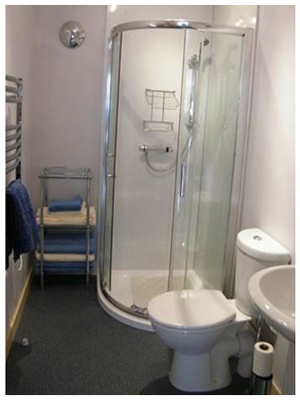 The bathroom features a large power shower. 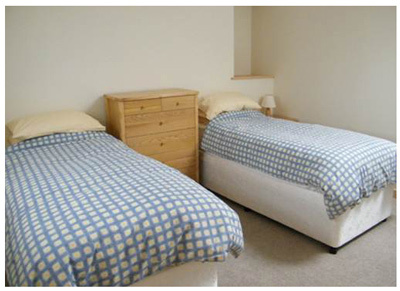 Short Breaks subject to availability; please contact us for more information. 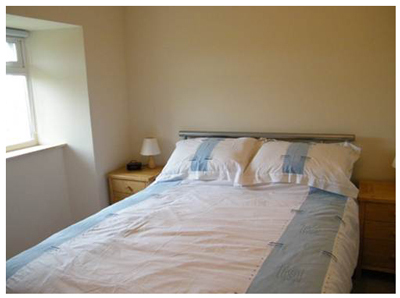 Hypoallergenic bedding is available, on request, at no extra charge; just ask at time of booking.